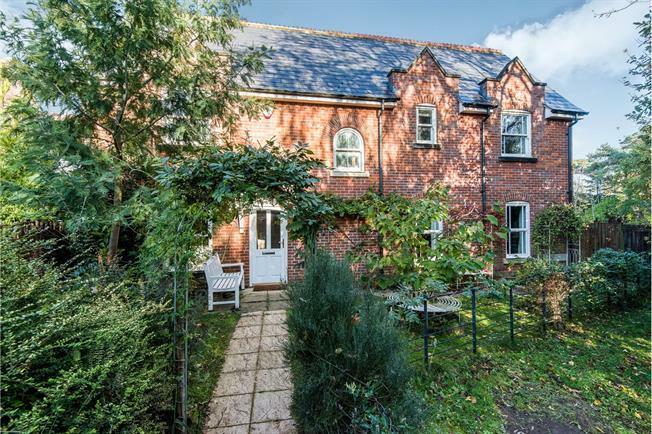 5 Bedroom Link Detached House For Sale in Norwich for Guide Price £300,000. GUIDE PRICE 300,000 - 325,000. A four / five bed link detached house set back from the main road hidden down a delightful pathway. The property offers an entrance hall, modern kitchen / diner, cloakroom, lounge, downstairs bedroom / study and a lobby / storage area. Upstairs you will find four bedrooms, with en suite and dressing room to the master and a family bathroom. Outside offers an enclosed rear garden cleverly designed to be nature friendly and a driveway.